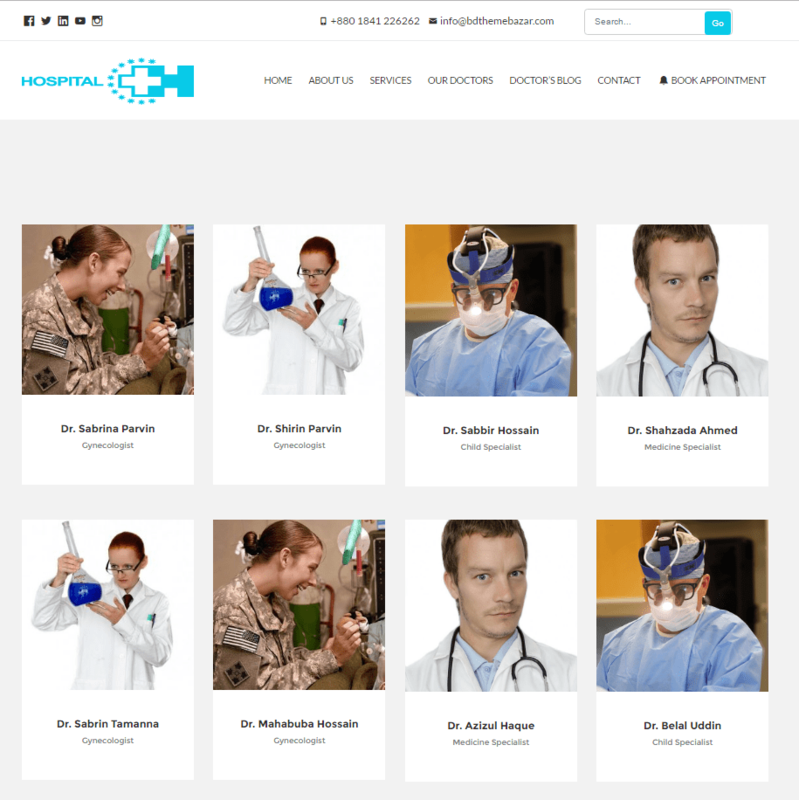 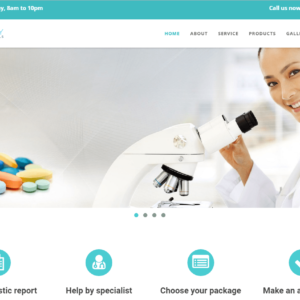 Hospital is the best Wordpress theme for medical, health and hospitals. 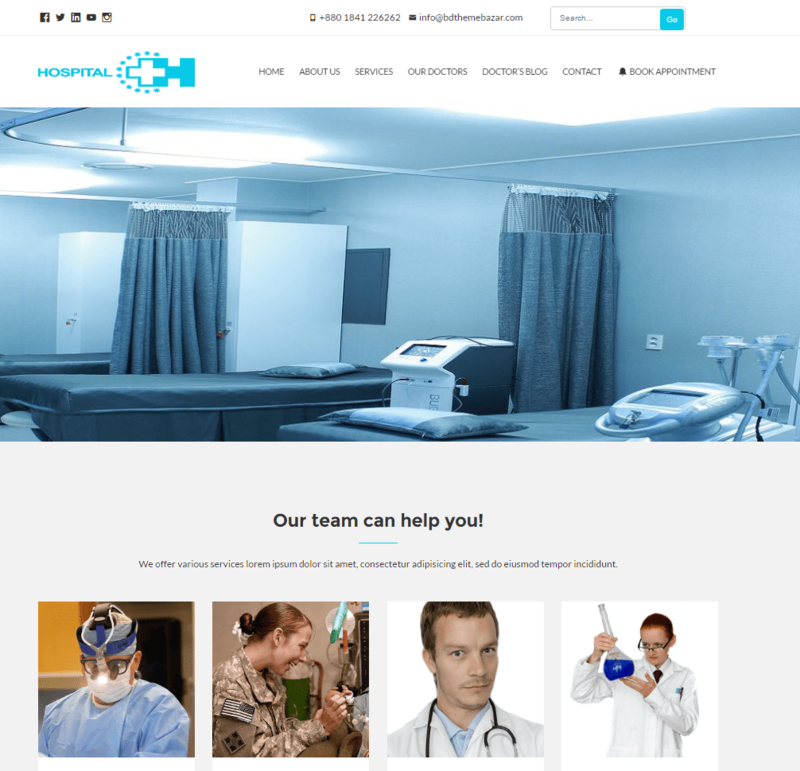 We’d like to think that we’ve made a complete solution for those who need a medical theme in this vast domain. 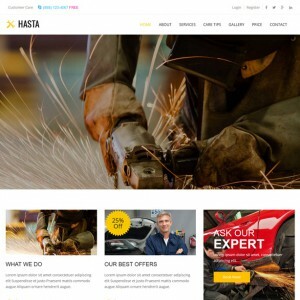 This theme with a very fresh look for normal people. 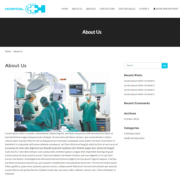 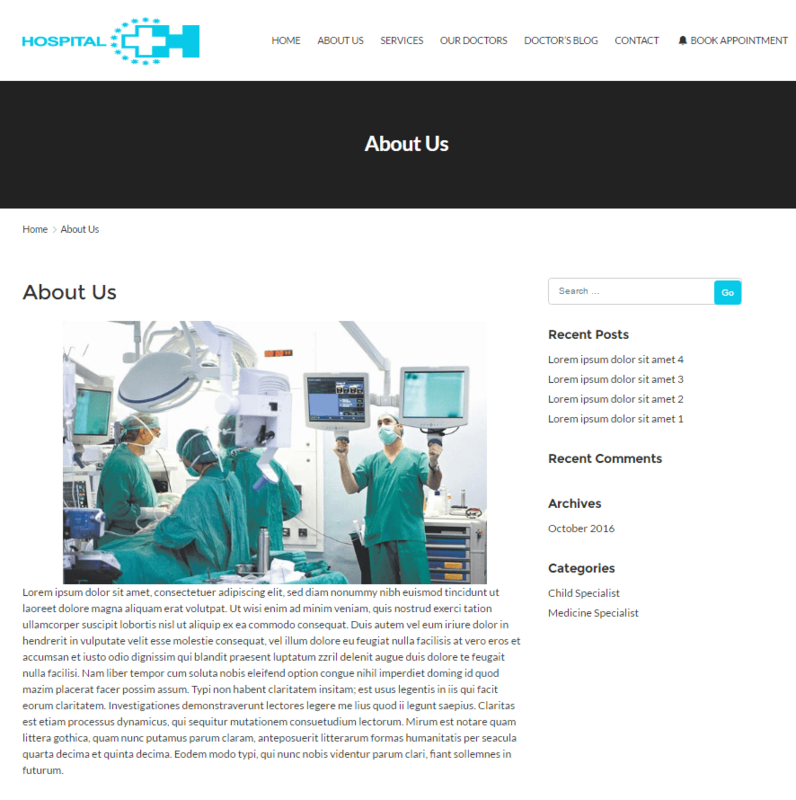 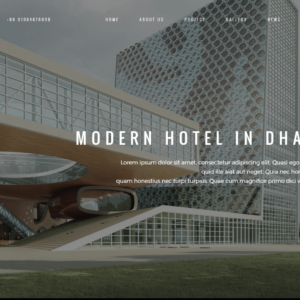 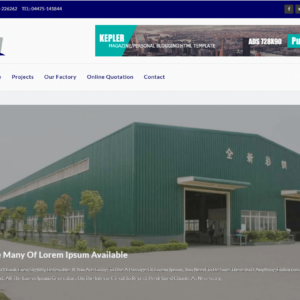 Hospital theme installation is very easy and it is the time-consuming theme.It has cool and awesome UI design.It is supported updated WordPress version. 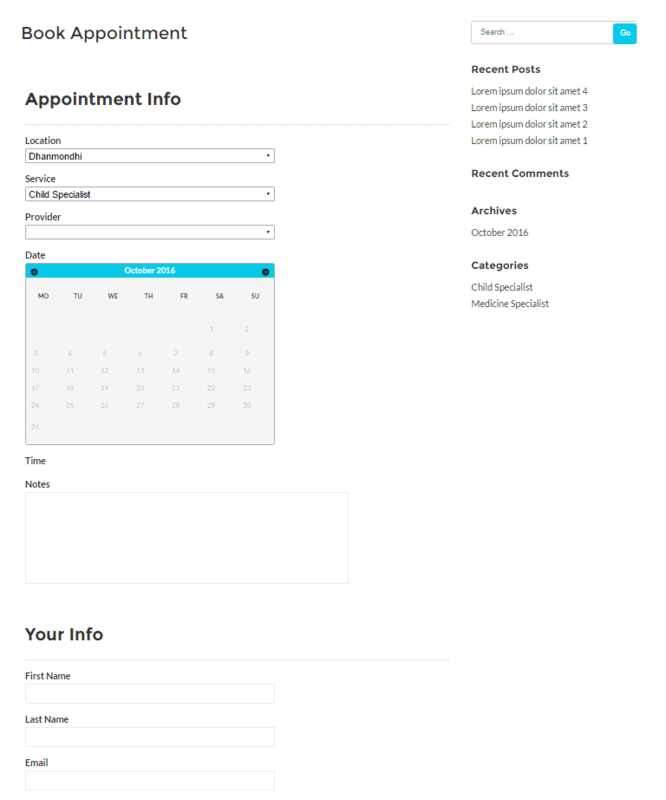 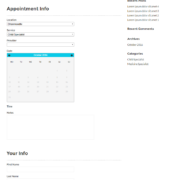 Flexible & Effective Appointment Booking System.